Comedy reigns supreme as the Earl of Marshmoreton's sister's plans for marrying off her relatives to landed gentry go awry. Five 90-minute cassettes. 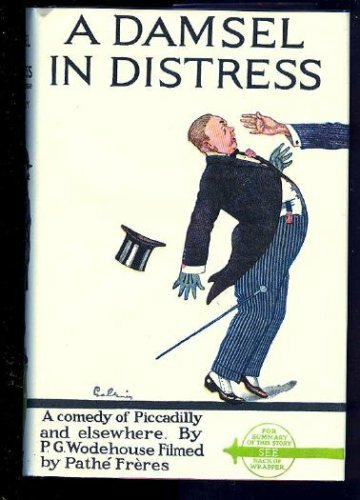 About P. G. Wodehouse (Author) : P. G. Wodehouse is a published author. Some of the published credits of P. G. Wodehouse include Piccadilly Jim, The Cat-Nappers (Unabridged), The Little Nugget (Unabridged).